Last week saw five releases -- Super Model, Warning, Prague, Maazii and Raqt- Ek Rishta -- at the box office. All of them bombed. 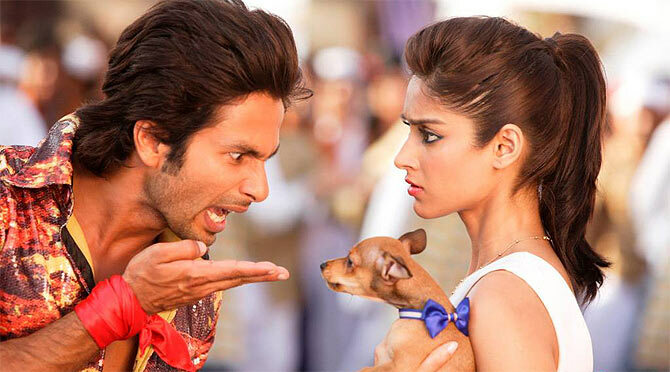 Trade analyst Vinod Mirani gives the box office verdict for the week. What doesn't: Cliched story, bad performances, poor production values. What works: Vulgar jokes, hot girls, good performances from the lead cast. What doesn't: Not meant for a family audience. What works: Amazing performances, good script. What doesn't: Not well executed, second half drags. 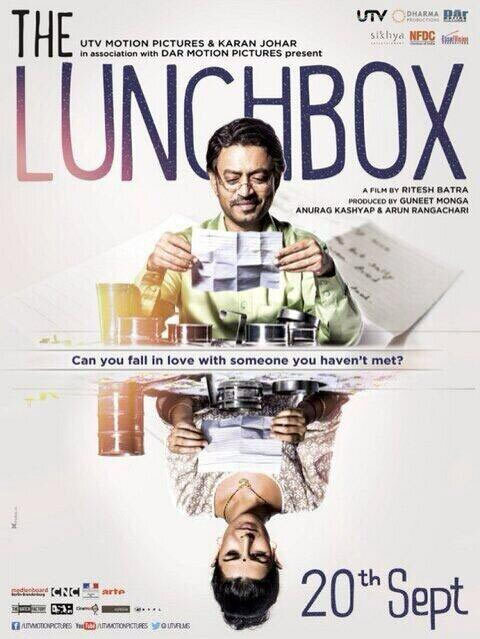 The Lunchbox is simply not believable!